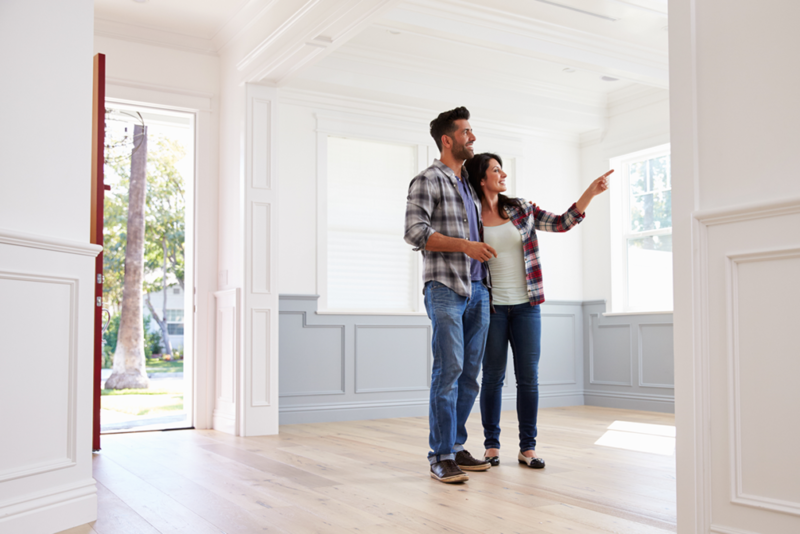 Getting your dream home could be easier than you think, you just need to know what common first-time buyer mistakes to avoid. Many first-time buyers make the mistake of failing to sort their finances. Before you start looking for that perfect home, you should ensure your finances are in shape and ready for your mortgage application. An easy way to check your financial health is to obtain a copy of your credit report. Before a bank or building society offers you a mortgage, they will often look up your credit score to get an idea of how likely you are to pay the money back. Under the Consumer Credit Act, you can write to one of the credit reference agencies, such as Experian or Equifax, and ask to see your file for a cost of £2. Alternatively, if you need to see your report in a hurry, you can check your file online. CreditExpert from Experian offers a free 30-day trial and then charges £14.99 a month for continued access. Equifax’s Credit Watch Gold service offers a 30-day free trial and charges £7.50 a month for the rest of the year. It doesn’t take much to negatively impact your credit score. One missed or late payment on a credit card could knock you out of the running for the best deals or interest rates. If your credit rating isn’t in the best shape, don’t fret as there are things you can do to fix it. For instance, if you spot any mistakes such as an incorrect address, contact the credit reference agency to set it right. They have 28 days in which to remove the information or explain why it will remain on record. During that time the ‘mistake’ will be marked as ‘disputed information’ and lenders are not allowed to rely on it when assessing your credit rating. Similarly, if there’s information on your file that, while accurate, may not reflect your current situation – for example, you got into debt after being made redundant but you are now employed – you can add a ‘notice of correction’ to your credit report. This is a statement of up to 200 words about what happened. It’s also worth seeking expert advice when preparing to buy your first home. A financial advisor can help you build a savings plan to grow your money for a deposit. They can also work out your budget so that you don’t end up borrowing more than you can afford. 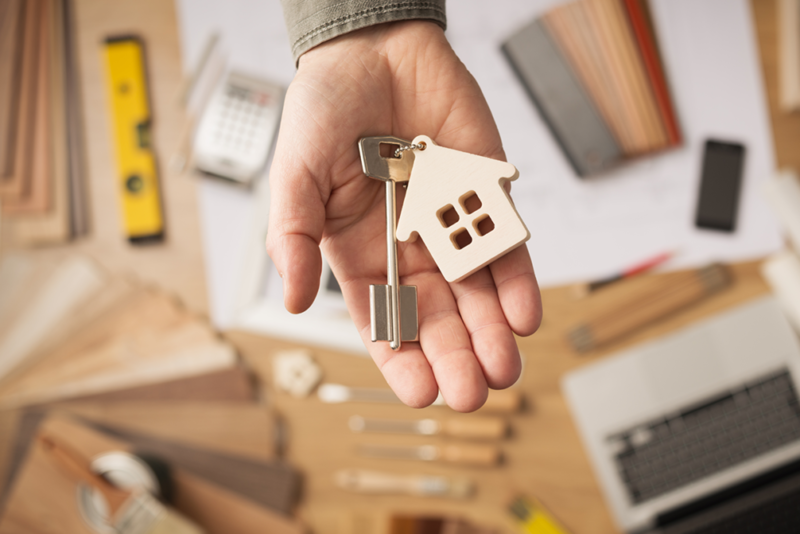 Choosing a good mortgage broker can help you through the whole process of getting onto the property ladder. 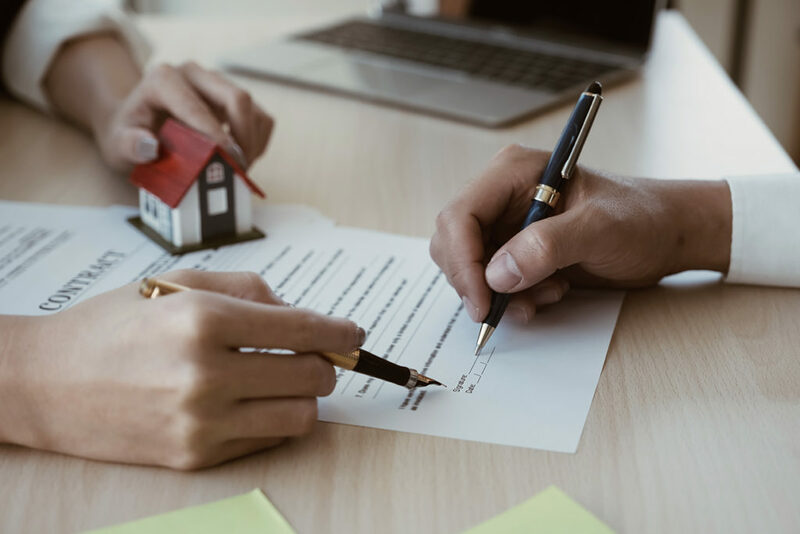 Check out our guide on how to make sure you are in the best possible position to have a mortgage approved. When buying a house, there are a number of extra costs that can soon add up. For a start, there is Stamp Duty to pay. Luckily if you are a first-time buyer there’s no Stamp Duty to pay on properties up to £300,000. You can do some further reading on what Stamp Duty is and the cost implications here. You will also need to take into consideration the solicitor’s and mortgage arrangement fees. Then there are moving costs, insurance premiums, as well the cost of furniture to fill your home. It is important to have a sensible budget that covers your monthly mortgage costs, as well as an adequate emergency fund. If you have a pre-approved mortgage then you will be aware of the arrangement fee. Some lenders have been known to charge as much as £2,999. This can be added to your mortgage amount but you will have to pay interest on the amount. Some lenders charge a mortgage-booking fee to reserve funds on a fixed or capped rate product. This can range from £99–£250, according to the Money Advice Service. It may be refundable if the mortgage application falls through before completion. Before granting a mortgage, your lender may also require you to pay for a valuation of the property. This is to ensure that the house will form sufficient security against their loan. The amount varies (usually between £150-£1,500) and is largely dependent on the size of the property. If you are buying a second hand home, it’s sensible to have a building survey in addition to the valuation. This may save you money, by flagging up any problems with the property. Prices vary depending on how comprehensive you want the survey to be, costing up to £600. 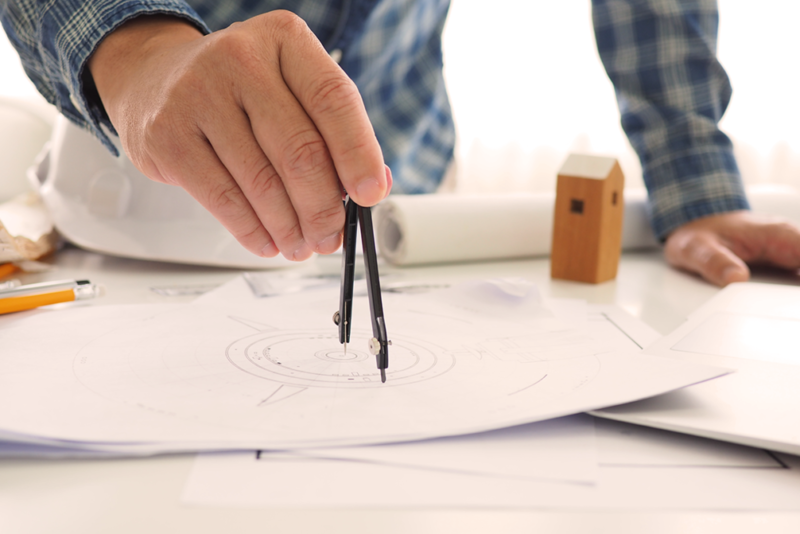 If a survey determines that work needs to be done on the property, you may be able to negotiate a reduction on the house price. You will also be required to take out life insurance. This means the mortgage lender can recoup the value of their loan in the event of death. Similarly, you will need buildings insurance. When viewing properties, it is a good idea to bring a friend or family member with you. It can be useful to have a second pair of eyes and another perspective. It’s a good idea to find out if the home has cavity wall or loft insulation. Has the roof been repaired? Have any appliances or systems been replaced and, if so, when? It’s a plus if older plumbing and electricals have been updated. When buying new everything has been built to last which is just one of the great benefits. Plus, with your Barratt home it comes with a 2 year fixtures and fittings warranty, covering such things as appliances and windows. “While it’s natural to get drawn in by aesthetics, it’s important to think about the potential costs of running and improving the property,” said David Bird, managing director of E.ON’s Residential business. Research by the firm found that a third of house hunters place little importance on energy efficiency measures. These include central heating, double glazing or energy efficiency. Ignoring this could leave you £2,524 worse off in the process. At the same time, try to buy for the neighbourhood, and then the house. It’s better to have the worst house on a great street than the best house on a bad street if you can afford it. You can always renovate your property, but you can’t control the area it’s in.